From simple bouquets to exotic arrangements created especially for you, our designs will really impress! 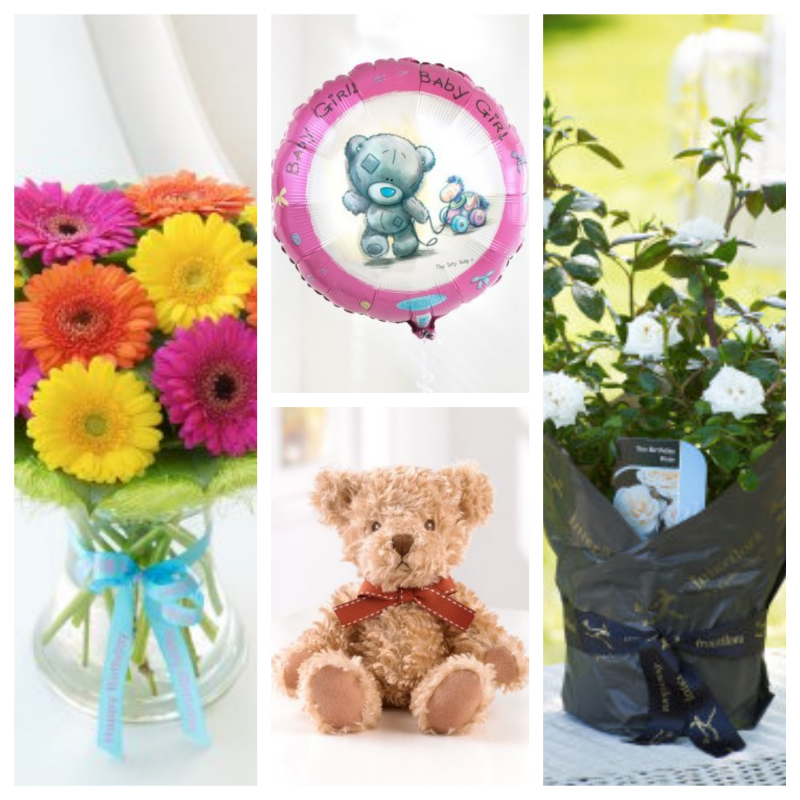 Our extensive range of arrangements change daily. We specialise in corporate flowers and wedding flowers. The highest selection of fresh-cut flowers.